Under the brand "CoolForce - powered by Nanoxia" are a selection of clips designed for users who really care for how their PC looks. 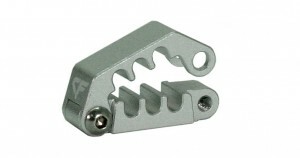 The clips are designed to pimp out the cable management of any system. 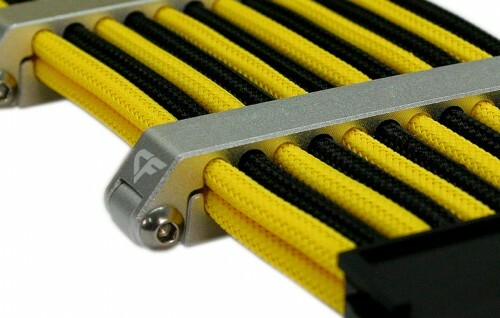 Nanoxia developed these cable clips in order to give users the opportunity to have an extremely tidy cable management inside their cases. 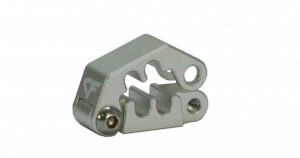 They also decided early on to have our CoolForce Cable Clips manufactured from high-grade aluminium instead of plastics. This ensures that the clips are not only are very sturdy, but also visually striking. The clips consist of two parts. 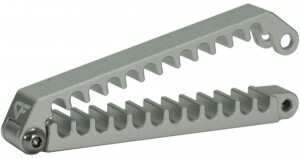 Four Allen-Screws are included to connect the two parts together. The installation of the cable clips is a breeze. Users can attach the cable clips inside their case using either M3 screws or adhesive tape (both not supplied). As you can see from the above images four different sizes are available. This range covers virtually all cables that extend from the power supply allowing for an extremely tidy install. Please refer to the specifications table below for more information regarding which PSU cable is suitable for each clip. Very well made clamp and a must have for anyone that's done all they can do with their PC component wise and wants that special finish inside the case. They come with 6 Allen headed screws per clamp; 4 to secure the two halves of the clamp and 2 to secure to your case should you feel the need. I have 2 of these keeping my 24 pin cable tidy. They are a matt finish and add a real 'techy' look to the finish of your build. Not the cheapest cable/comb I've seen; I think a few pounds could have been lost in the price by not packaging them in a jewellery style box with a magnetic closing flap. That said, I bought them for what they were not how they were packed and these are around £5 per unit cheaper on QuietPC than 'that' auction site where I first saw them. They come with 6 Allen headed screws per clamp; 4 to secure the two halves of the clamp and 2 to secure to your case should you feel the need. 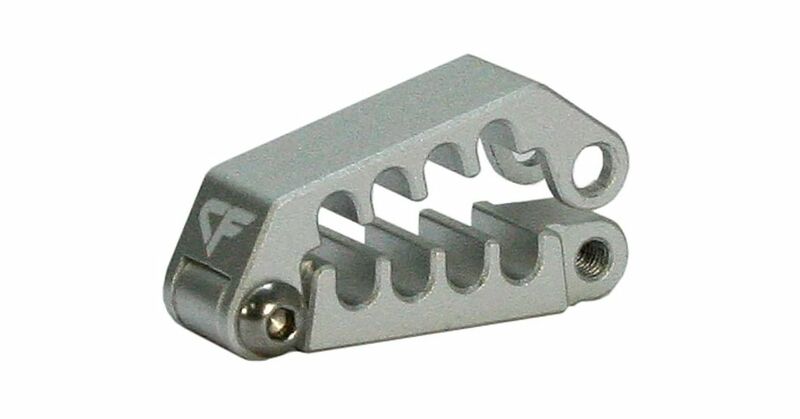 I have 3 of these keeping the cable tidy from the base of my case to the graphics card.